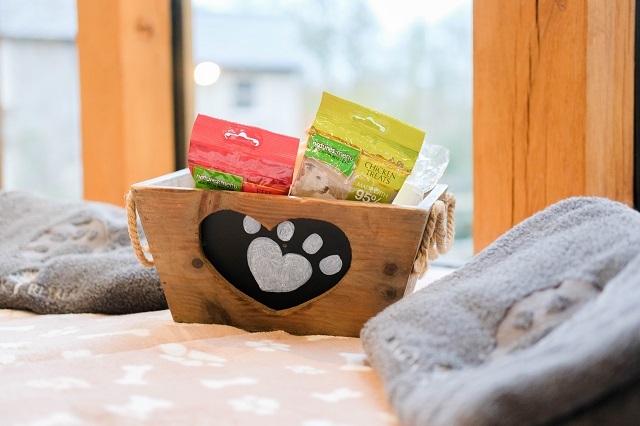 Being a travelling fur-family, there's been many wonderful dog friendly places we've been able to stay and experience. 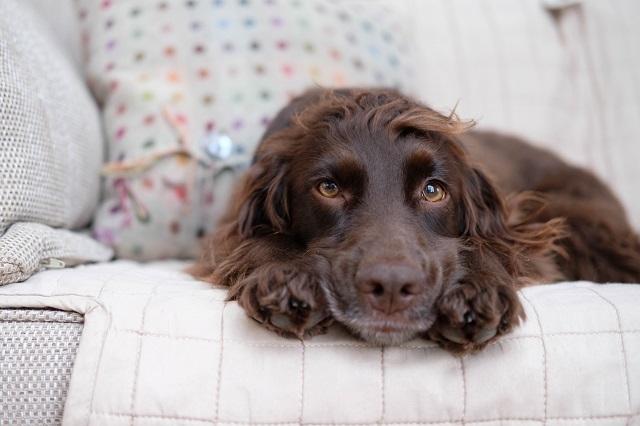 Travelling all around the UK and further, finding what makes a great dog friendly holiday. 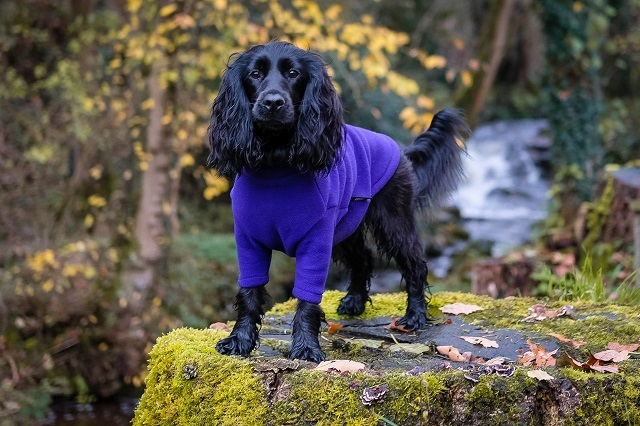 Of course being able to bring the dogs and "never leaving the dogs behind" is so important for our trips, however making sure we all have the best time is what makes it a great dog friendly holiday. 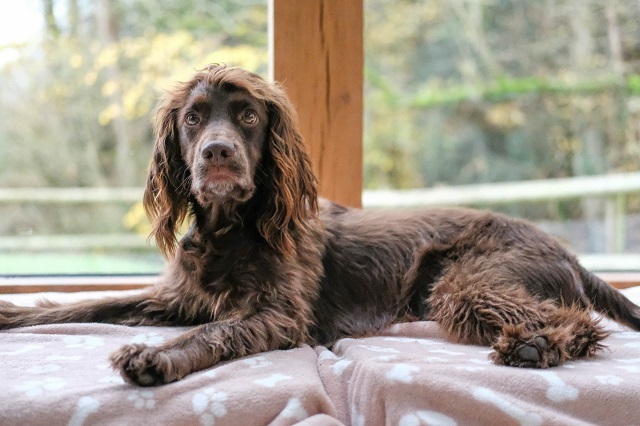 Brecon Retreat is one of our favourite dog friendly places to stay, with so much luxury, and the perfect accommodation for humans while making the dogs feel perfectly welcome too. Holidays should make you feel special, having more than you have at home but to feel just as comfortable being there too. 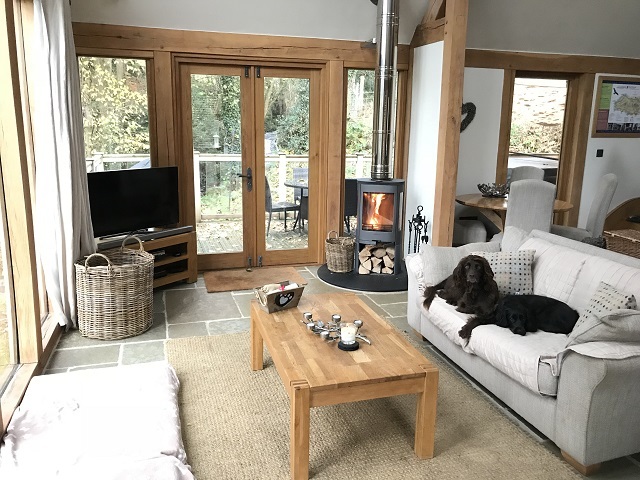 Staying in a picture perfect lodge makes it even more wonderful, allowing your dog to join you in such luxury accommodation just makes it even better. Luxury can be different for everyone, but for us we love a large smart tv, a hot tub and pretty interiors. A fire or a wood burner truly makes us feel cosy and comfortable when staying away. 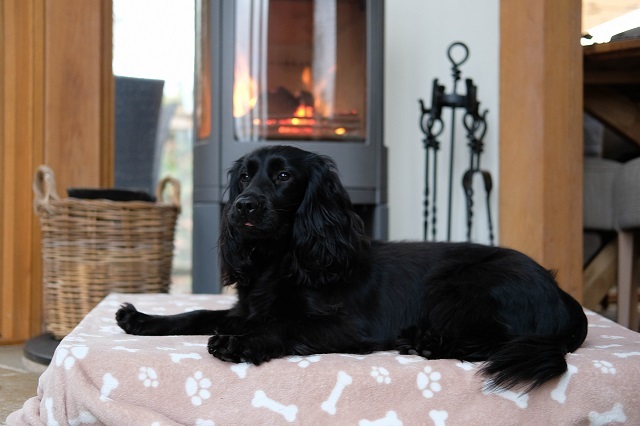 Especially when holidaying in low seasons, means that the fire is much needed to get warm and snuggle up after a long day walking the dogs. A beautiful bath is much needed for the humans too, bubble bath and candles ready to relax in the tub. An outside tap to wash the mud monsters, a washer (& dryer) when caught in the mud and rain, towels at hand that aren't bright white to help with the paw prints and throws on the sofa so they can join you for a snuggle. So obviously a human hamper is much appreciated too, but when the dogs have a hamper it really welcomes them and shows what makes a great dog friendly holiday. 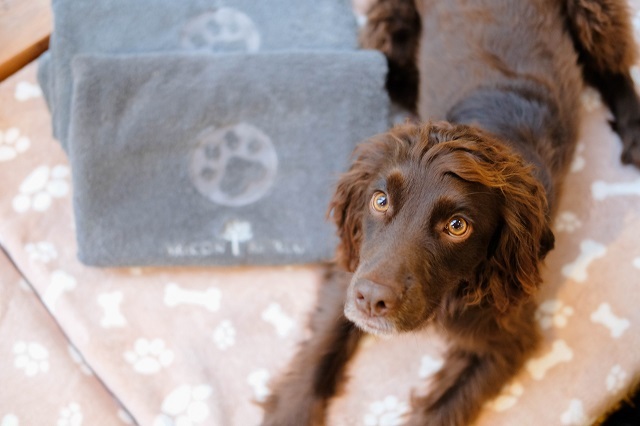 Dog beds ready at the property is really handy, a dog friendly guide to know which pubs allow the pooches, treats, poo bags and even a dog tag to pop on their collar saying "We're staying at X" with that number. All this really goes above and beyond in welcoming the whole fur family. Hills and mountains a short drive is perfect, but how about sandy beaches at your door step or stunning woodlands around the corner. Depending on where you holiday, it's perfect for a lovely dog walk close by, so in the evening the dogs can snooze while you drink wine in the hot tub.